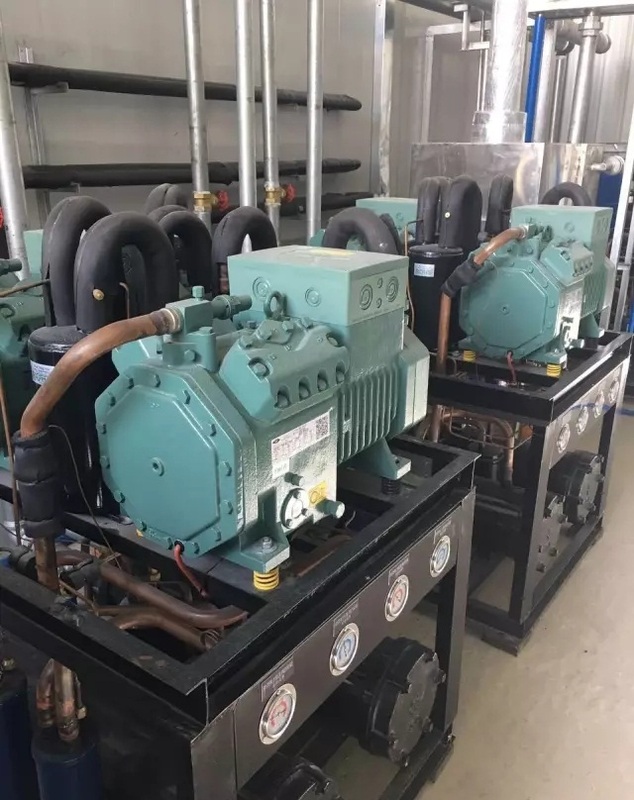 Laboratory investment is a big pressure for most air source heat pump manufacturers; therefore, almost half of the heat pump factories do not have professional comprehensive heat pump performance testing laboratories. SPRSUN has continuously improved the qualification of hardware equipment since the new plant was built. The heat pump performance testing laboratory is the most important one. 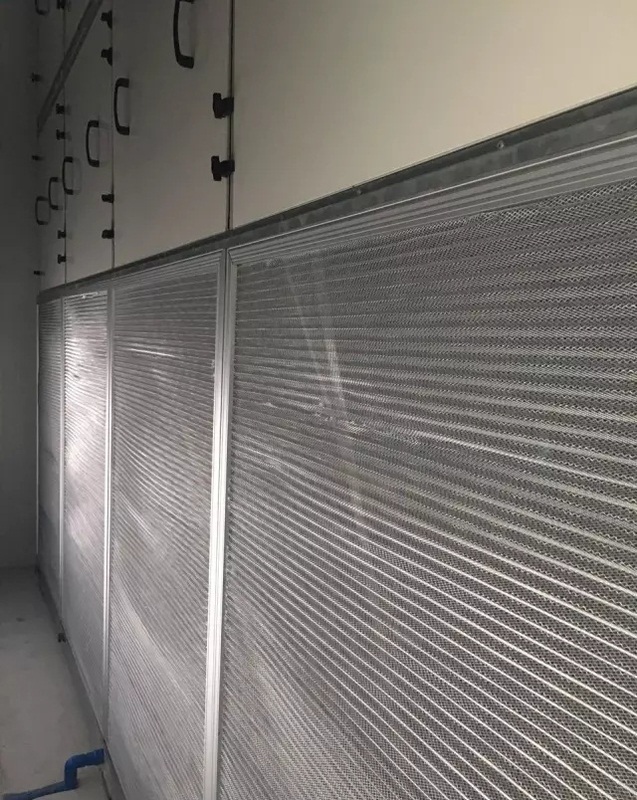 Built in 2017, this high standard lab marks that SPRSUN has already possessed the first-class production environment and testing equipment in the heat pump industry. 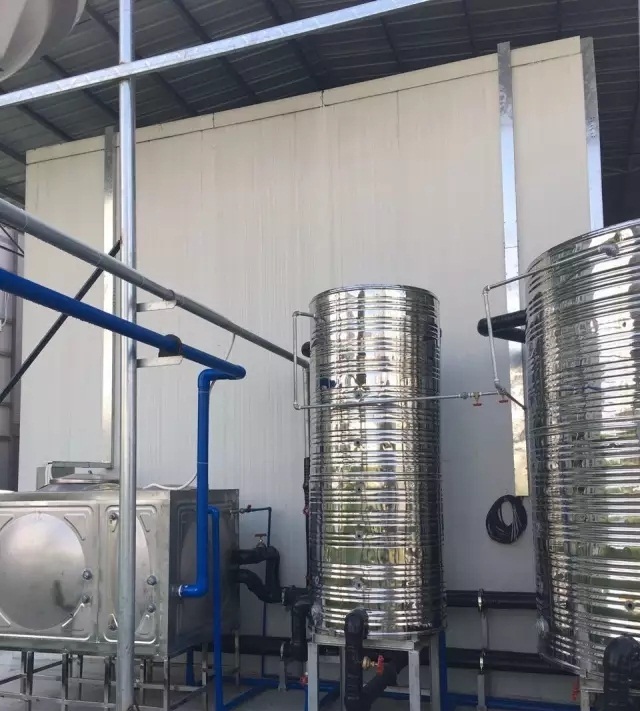 It ensures that SPRSUN can form a standard quality control system, including standardized production and testing. It also ensures that every heat pump product is of high standard and high quality in the hands of consumers. 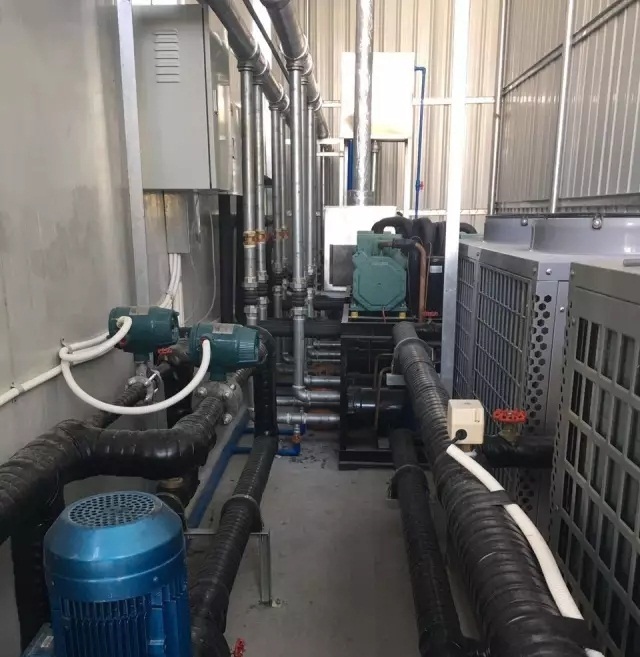 The SPRSUN heat pump laboratory is composed of a constant temperature and humidity system, a water system, an electric control system, a data acquisition system and so on. 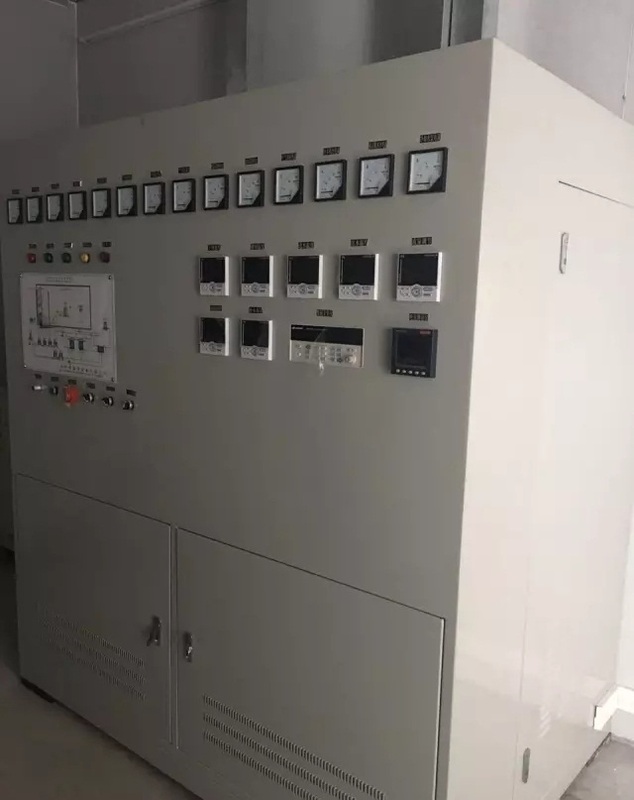 In order to make sure that the measurement of the laboratory meets national standards, many of the equipment are imported, which fully meets the technical requirements of the testing environment of -25℃ or even lower. All in all, the heat pump testing lab provides strong hardware support for R & D and product testing. And this is why SPRSUN has been awarded as Top 10 Brand in China’s heat pump industry.